Early in the 20th century, a cancer diagnosis certainly meant death. As the medical world had little knowledge of the disease at the time, there were no treatments available for patients. There was fear around the disease to the point that doctors were uncomfortable telling their patients about their cancer. Patients would not even divulge to their families and friends that they had it. While cancer continued to claim thousands of lives, the medical world was still at the cusp of a worldwide epidemy—one that would endure beyond the century. And in 1913, the American Cancer Society (ACS) was founded in an attempt to create public awareness and impede the prevalence of cancer. Today, the ACS is one of the oldest and most recognized health organizations in the United States. The organization is also the largest private funder of cancer research. And while there are numerous organizations creating changes in specific types of cancers, the American Cancer Society tackles them all. The American Cancer Society aims to save and celebrate lives, and lead the endeavor towards a cancer-free world. Cancer can come out of nowhere and become a debilitating force. 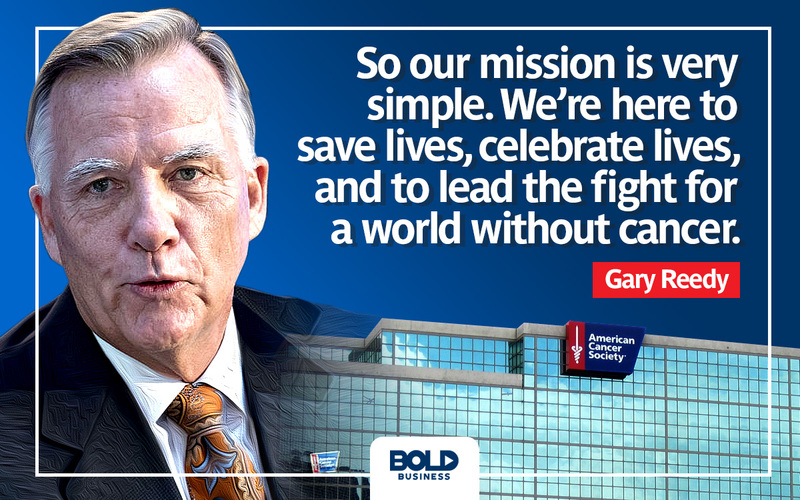 And with more than a century of research, experience, and leadership, and millions of supporters, the ACS continues to empower scientists, doctors, patients, and whole communities in the battle against cancer. The ACS endeavors to cut cancer mortality rate by attacking it from every angle imaginable. This involves research, cancer prevention, early detection, access to care, patient and caregiver services, and survivorship. As of 2016, its programs received 75% of its resources. Majority of the budget, at $310 million, went to patient support, assisting cancer patients and their families. The ACS also invested $153 million into cancer research, specifically in detecting, preventing, and treating cancer. This tranche helped cancer patients improve the quality of their lives. The organization then allotted $114 million into awareness programs and further education of the public. Also, $88 million was allocated for detection and treatment. The remaining 25% of the budget was used for fundraising, fund management, and general expenses. The American Cancer Society identified crucial information to underscore the need for better care for cancer patients. The report includes trends, new data, as well as insights for future improvement. It indicated that overall cancer mortality has declined steadily since 1991. Deaths due to breast, colorectal, lung, and prostate cancer have decreased by 36% between 1991 and 2015. Experts say that the decline comes from better awareness, screening, and treatment. “Many more cancer deaths could be prevented through wider adoption of known cancer preventive behaviors and interventions and broader access to high-quality cancer care, according to Rebecca L. Siegel, the ACS’ Scientific Director of Surveillance Information. One of the American Cancer Society’s challenges is its steady decline of public support. In 2007 total funding amounted to $1 billion. Since then it consistently slipped to $779 million in 2016. ACS CEO Gary Reedy has been leading the organization with a more formidable stance. He noted that the ACS, historically, has been risk-averse, and now needs to make strategic risks that help the organization move forward. Reedy is revitalizing the ACS’ fundraising initiatives. In the past, the biggest fundraising campaign was its Relay for Life, where members of competing teams run a track for 24 hours. Reedy said that the American Cancer Society will still retain Relay for Life. 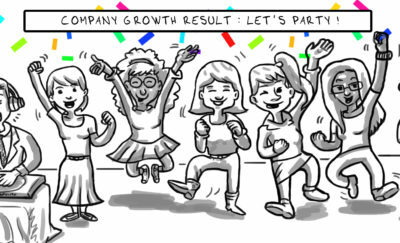 But it will also move towards raising money from corporations and high net worth professionals. Pursuing venture philanthropy projects is also in the pipeline, where donors can make tax-deductible contributions, which will fund its cancer initiatives. 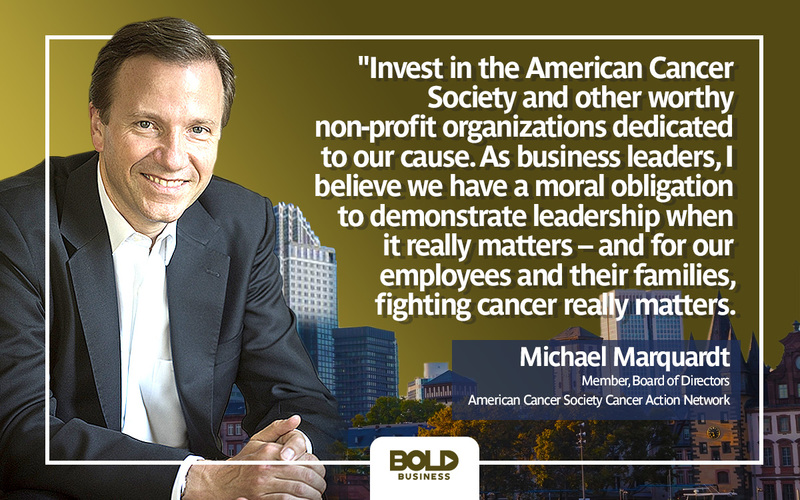 In 2017 the ACS launched the American Cancer Society CEOs Against Cancer Global Society where its members provide critical and diverse expertise on how cancer affects businesses, employees, commerce, communities, and families across the globe. Insights gleaned from these industry thought leaders fuel the ACS’ mission, support a strong culture towards better healthcare. They help create a substantial impact on reducing the countless problems caused by cancer. The American Cancer Society has also partnered with IBM to help patients, caregivers, and survivors relevant and timely information to manage their cancer diagnoses. Powered by IBM Watson, the program will be a patient advisor that guides patients, regardless of the kind of cancer and point of treatment, and will provide personalized information on treatment options, support services, and health and wellness activities. The American Cancer Society is keeping to its century-old noble mission of saving lives, now with an even broader approach. With organizations like the ACS, the future of cancer research and treatment is brighter than ever. 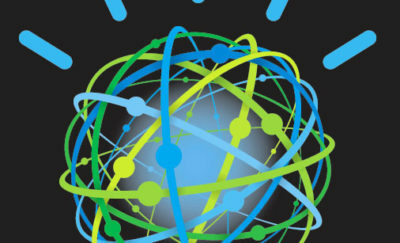 The American Cancer Society is capitalizing on its strength through the global coalition of CEOs, and by harnessing AI through its IBM Watson collaboration. The American Cancer Society beneficiaries—cancer patients, survivors, and millions of families and friends—are now thoroughly equipped to take on the disease. For the first time in the long history of treatment, everyone afflicted and affected by the disease has everything at their disposal to deal with it. This eases the heavy burden of cancer, and effectively educates, and helps them live longer, healthier, and happier lives.